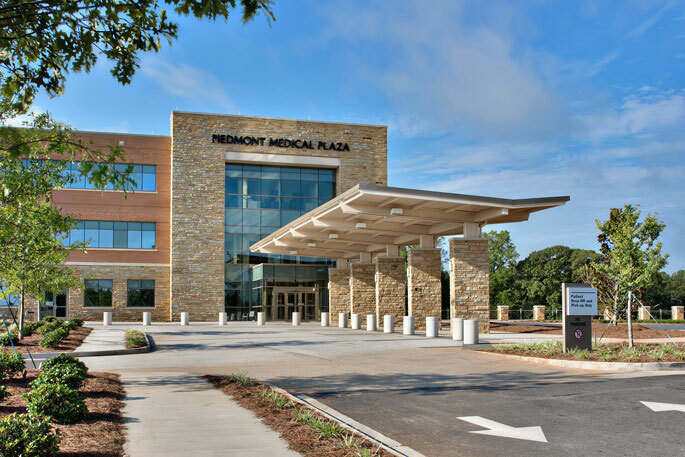 CPM Advanced Surgical Specialists and Newnan Breast Center is comprised of a team of dedicated healthcare professionals that provide premium medical and surgical services in the General Surgery field. We uphold an unwavering commitment to our patients by providing an exceptional level of quality care in a compassionate environment. Our providers and staff strive to make each patient feel like family when they walk in our door. We understand that each of our patients’ healthcare concerns is unique and we promise to address your specific medical needs with superior service. We want you to be confident in the level of care elicited by our providers and staff by consistently offering incomparable medical attention to our patients. All of our surgeons are board certified by the American Board of Surgery and have completed an accredited surgical fellowship that furthers their expertise. We look forward to your visit. If you have any questions or would like more information, please do not hesitate to contact our office. We are dedicated to the communities in and around Newnan, Georgia. We are happy to help local civic organizations improve the communities we serve. Come join us! With over 50 years of surgical experience we understand that any consultation or surgical procedure can add significant stress to your life and loved ones. We promise to treat you with the dignity and respect you deserve. At CPM Advanced Surgical Specialists our philosophy is simple — build lasting relationships with our patients based on doing the right thing. General Surgeons Dr. Clifford A. Cranford Jr., MD, Frank S. Powell, MD and Joseph H. Morris III, MD provide comprehensive surgical care for CPM Advanced Surgical Specialists in Newnan, Georgia. They treat a variety of disorders including but not limited to: general surgery, breast surgery, gastrointestinal endoscopy, laparoscopic surgery and bariatric surgery. We proudly serve Newnan, GA, Peachtree City, GA,Fayetteville, GA and other surrounding cities. Addresses: 775 Poplar Road | Suite 350 | Newnan, GA 30265 Copyright © 2015 CPM Advanced Surgical Specialists - Website by - Registered Vascular Solutions, Inc.